Born on the catwalk, worn in the City. These are exactly the words that describe what the collection is all about. Tirisi Jewelry made of 18kt gold with diamonds and semi-pressure stones. 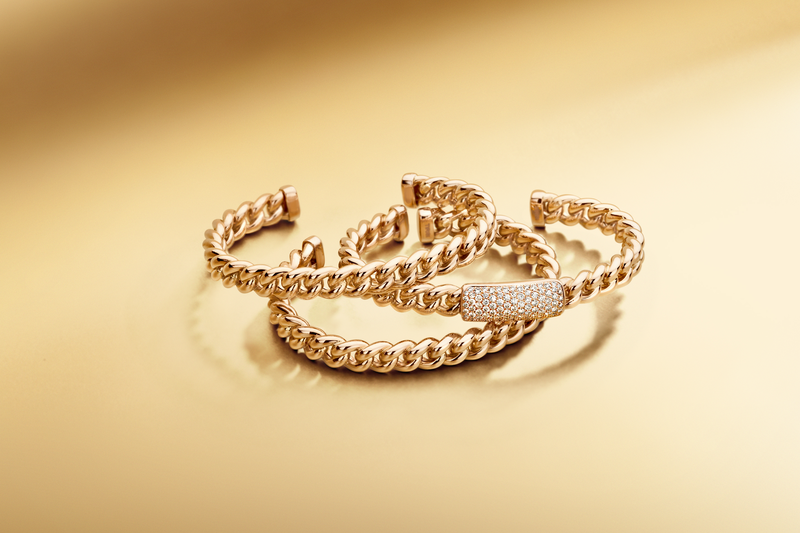 Tirisi Moda the more fashionable line made in 18kt gold combined with sterling silver.